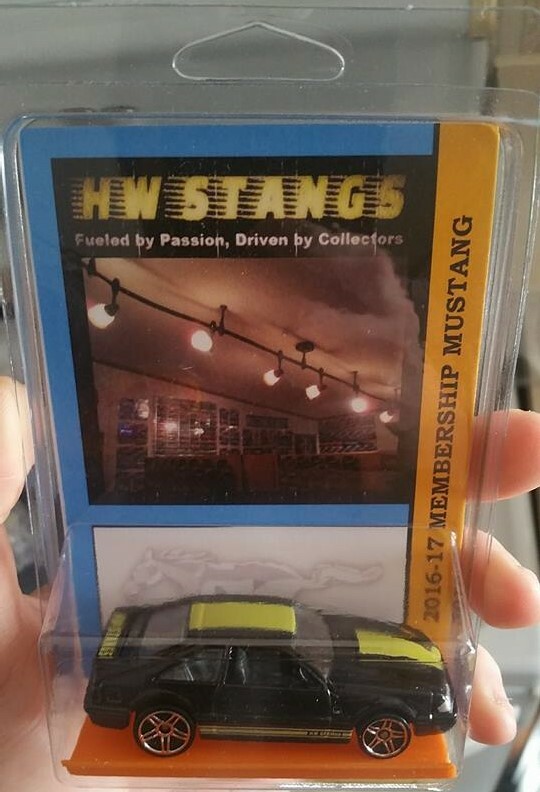 2016 was the first year for the HW Stangs Club. It consisted of three very sweet code 3 custom Mustangs. 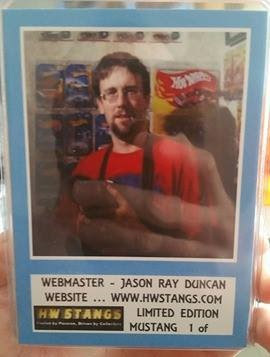 All three Mustangs were made by the very well known Chris "Knightstalker" Walker. 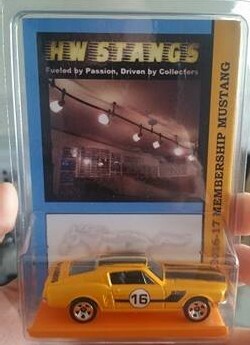 The first casting that was offered was the '92 Mustang. 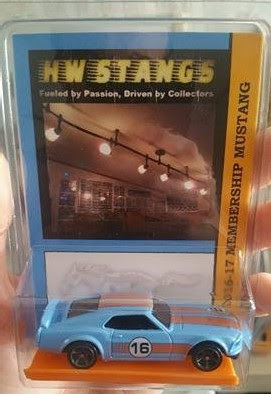 This casting was the VIP casting, since it was the very first Mustang offered. Below are what the three Mustangs looked like! Below is the member list for 2016. The asterisk means international member. Be sure to check back in 2017, as the second year of the club will be shown!